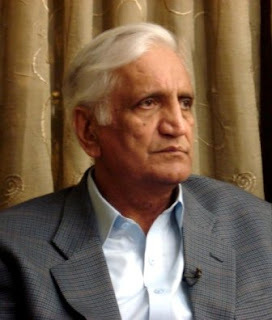 Political Leader of ANP and Senior Minister of Khyber Pakhtunkhwa province Bashir Ahmad Bilour Died In Suicide Attack on Saturday In Peshawar. After suicide attack he got seriously injured and was taken to Lady Reading hospital immediately but Doctors failed to save him due to serious injuries. Along with Bashir Ahmad Bilour many other people are also killed and many injured in this suicide attack according to media reports. the attack taken place on Bashir Bilour when he was going back after meeting a friend. TTP has taken responsibility of the attack.